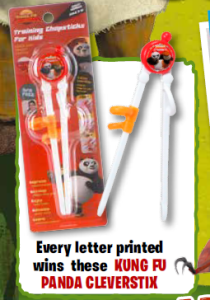 DreamWorks, producers of the much-anticipated forthcoming “Kung Fu Panda 3” movie, have provided CleverstiX as a potential prize for readers of it’s official magazine. The move coincides with the eminent launch of what is predicted to be the biggest animated kid’s movie of 2016. 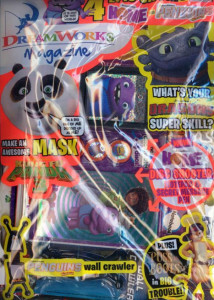 To win, readers must simply have one of their letters printed in the DreamWorks Magazine publication. Good luck to all those taking part!